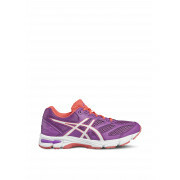 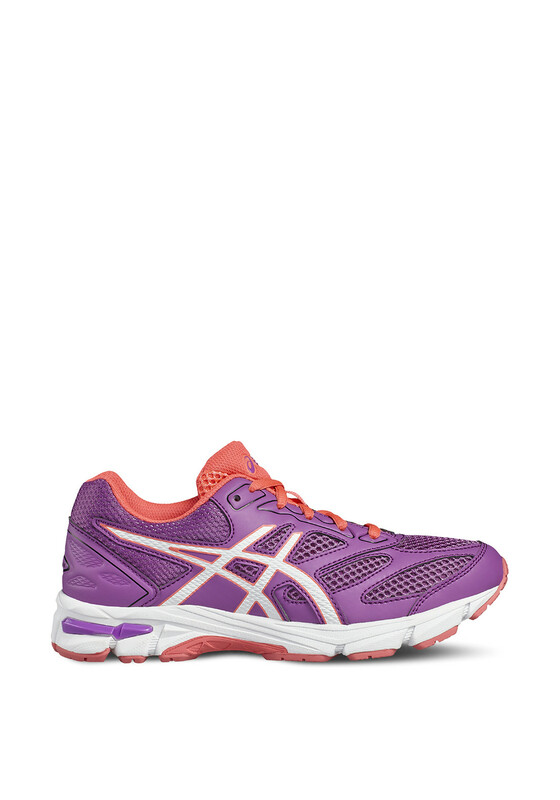 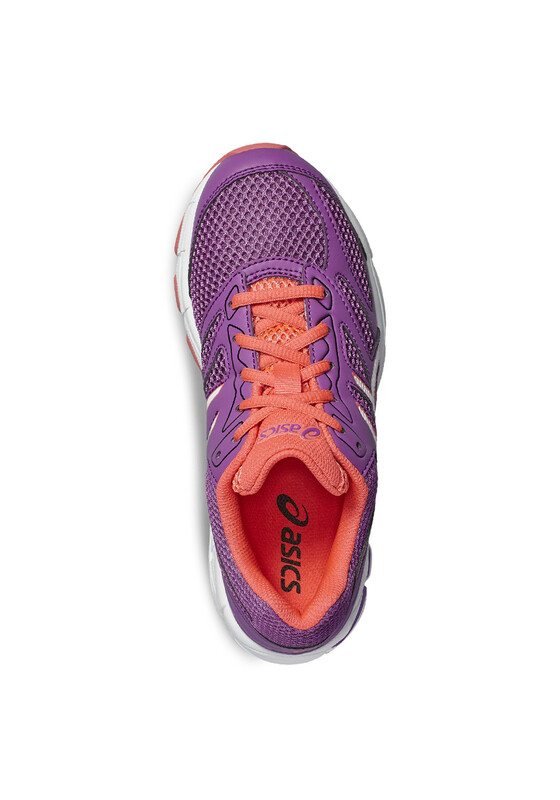 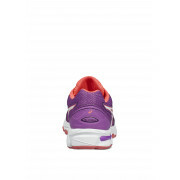 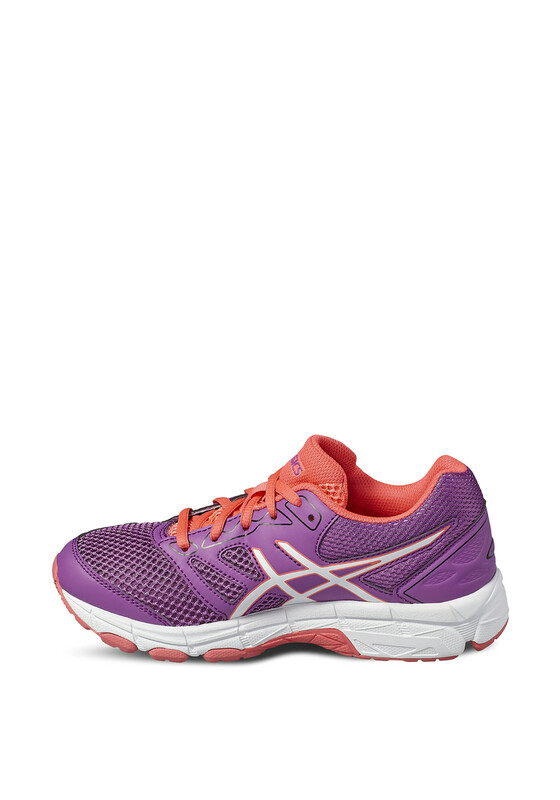 She will set record time on her next run in the Gel Pulse 8 runners by Asics in purple. 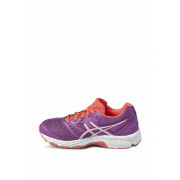 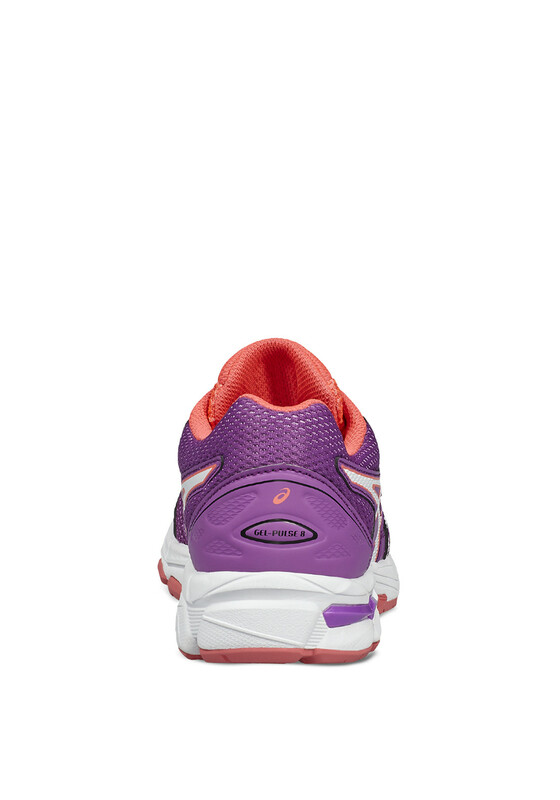 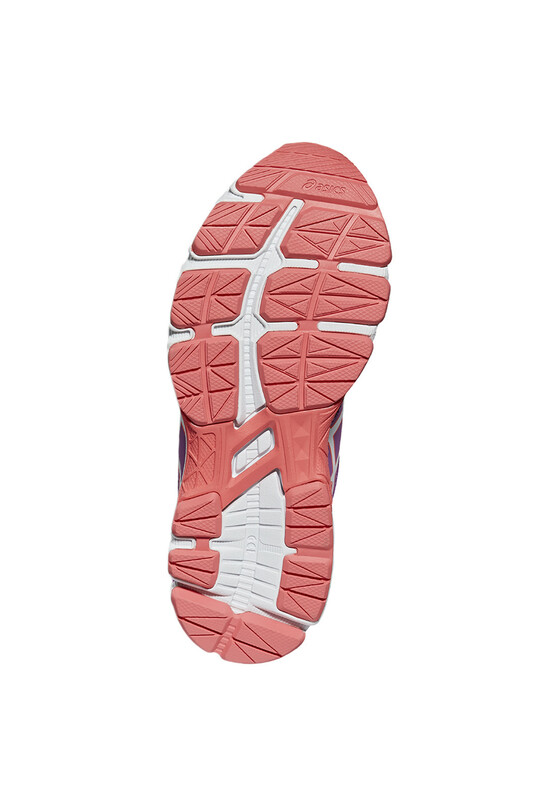 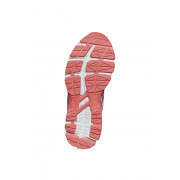 She’ll enjoy superb comfort from the bouncy midsole to the rear gel cushioning. 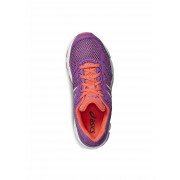 The super-efficient pair are made with flex grooves to help guide her foot as she runs with a bouncy super spEVA midsole.